Benjamin H. Walton, Preaching Old Testament Narratives (Grand Rapids: Kregel, 2016). 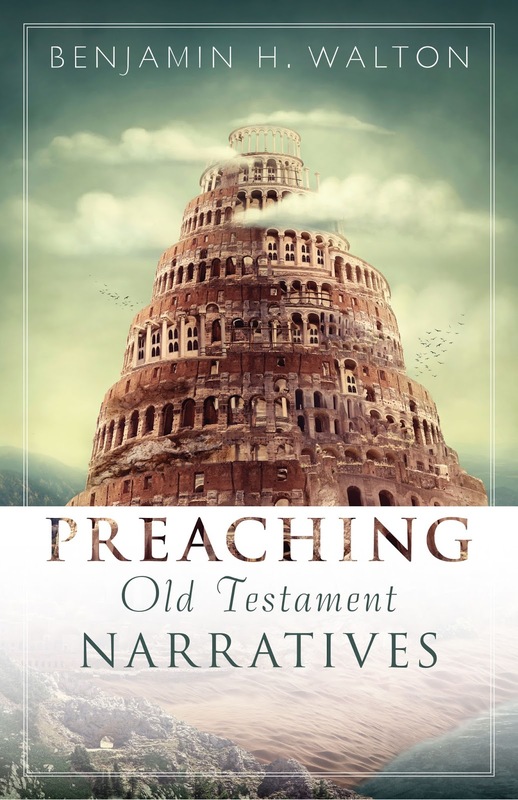 Preaching narratives, especially Old Testament narratives well, can be a challenge. So I approached Benjamin Walton’s treatment with some anticipation. This fairly brief volume (208 pp.) consists of two parts, thirteen chapters, and four appendices. The first section covers the issues and methods related to studying and creating messages from Old Testament narratives. The second relates to the nuts-and-bolts of delivering the message. Through both sections, Walton uses 2 Samuel 11–12 as an example of his methodology. This volume is clearly written and provides a pretty good methodology for moving from text-to-sermon-to-delivery. There are helpful suggestions (e.g., mini-synopses, pp. 100-101) sprinkled throughout and I appreciate the fact that he provides an example message drawn from 2 Samuel 11–12 to illustrate his approach. Criticisms of the book are relatively minor. Walton apparently loves acronyms and there are a number of them in this work. You have CUT, THT, OTM, PPA, and others which stand for complete units of thought, take home truths, original theological messages, and picture painting applications. But I found myself getting a bit lost in this alphabet soup and having to develop a cheat-sheet just to keep things straight. I would also take issue with Walton on his view of application. For example, he states that, “The third key difference is that unlike NT epistles, Old Testament narratives do a lot of describing and not a lot of prescribing” (p. 34). While it can be problematic when Old Testament narratives are reduced to messages like “be a Daniel” or reducing texts to mere moralizing is probably not the best way to go, I think we need to take 2 Timothy 3:16 seriously. All Scripture (which includes OT narrative) is profitable for doctrine, reproof, correction, and instruction in righteousness. So while narratives are certainly descriptive, they must also be in some way prescriptive. The issue, then, is “how” are they prescriptive. But these criticisms are relatively minor and one who seeks to begin preaching or better preach Old Testament narratives should consider this volume. Thanks to Kregel for providing the free copy used for this review.